We Are Open On Christmas Day! 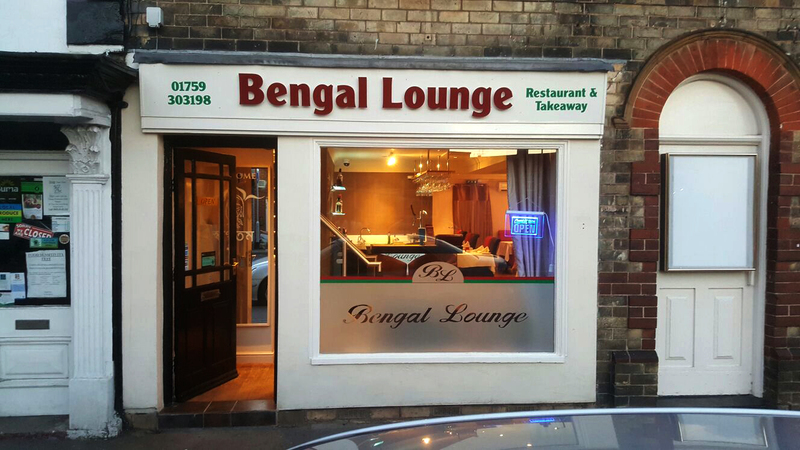 Bengal Lounge Restaurant is situated in Pocklington Village on the york. 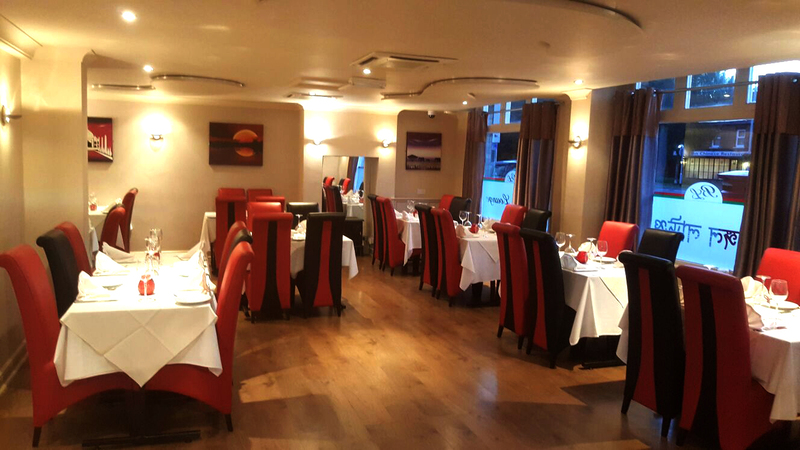 it has an enviable reputation for cooking some of the finest Indian and Bangladeshi food on the york. 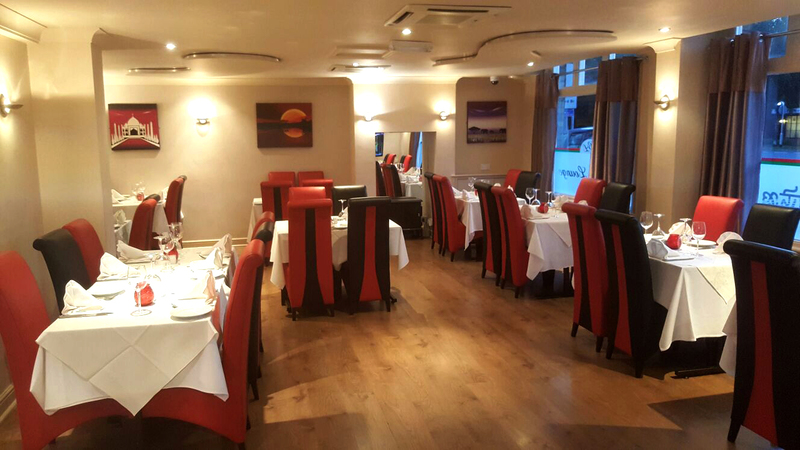 Indian/Bangladeshi cuisine is in our opinion one of the finest. 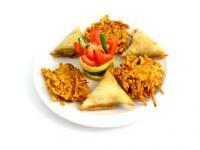 It is a cuisine which places great emphasis on the perfect blending of aromas, textures and flavours. Over the centuries Indian chefs have painstakingly explored the relationship between spices and various foods to create exciting and tantalising new dishes. It is a tradition which we at the Bengal Lounge still continue to follow. 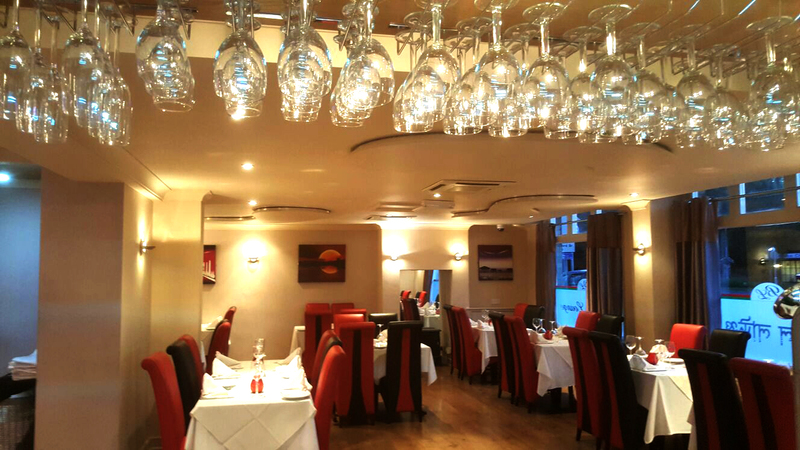 We strive to offer our customers the best; this is why we have carefully selected our dishes and we will freshly prepare and cook them with the finest ingredients. 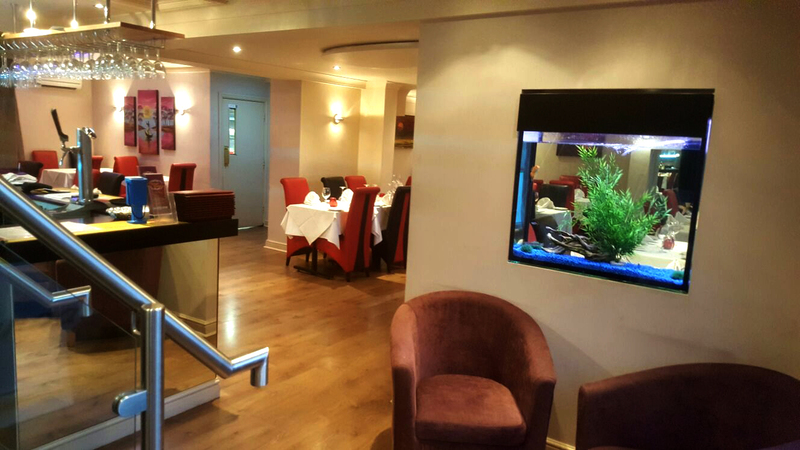 outstanding food, we anticipate your visit here will be enjoyable and relaxing and we hope to see you again.